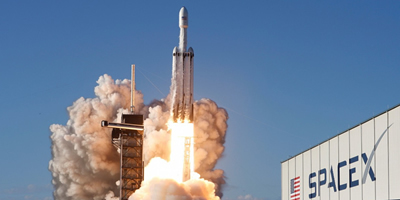 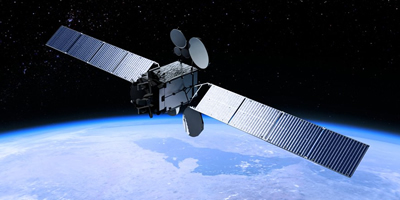 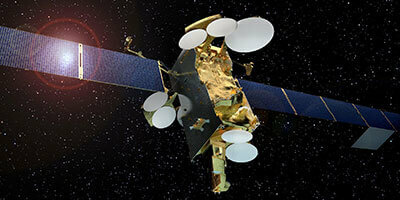 Es’hailSat, the Qatar Satellite Company, announced that its recently launched satellite, Es’hail-2, entered commercial service to serve government, broadcast and telecommunications sectors in Middle East and North Africa. 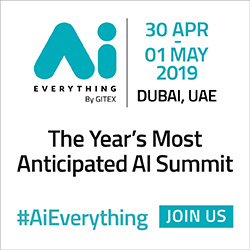 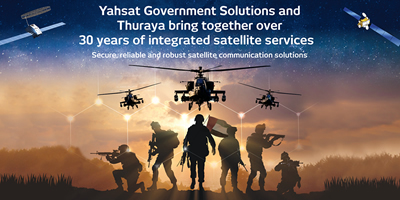 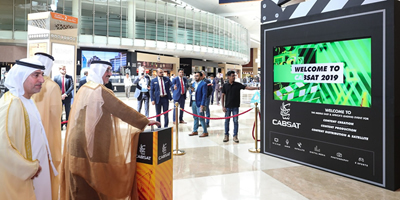 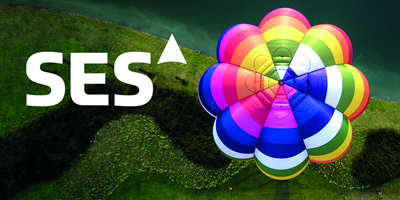 YahClick, the leading satellite broadband service from UAE-based global satellite operator Yahsat and its partner Hughes Network Systems, will showcase a portfolio of transformative satellite services at CABSAT 2019. 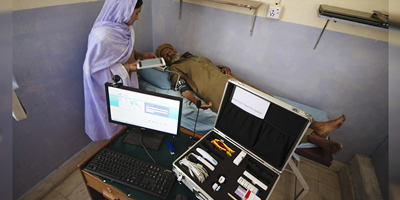 The service will place a particular emphasis on its suite of e-Learning and e-Health solutions. 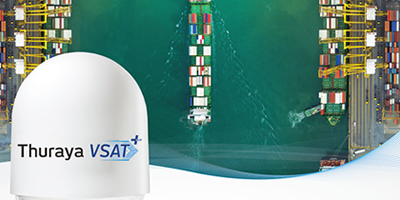 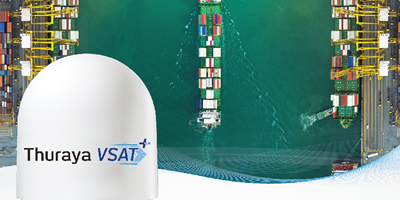 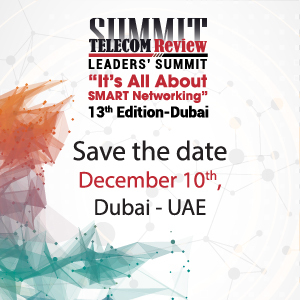 Thuraya Telecommunications Company, a subsidiary of the Al Yah Satellite Communications Company (Yahsat), has announced that its ground-breaking maritime satellite service, Thuraya VSAT+, is now commercially available from IEC Telecom.